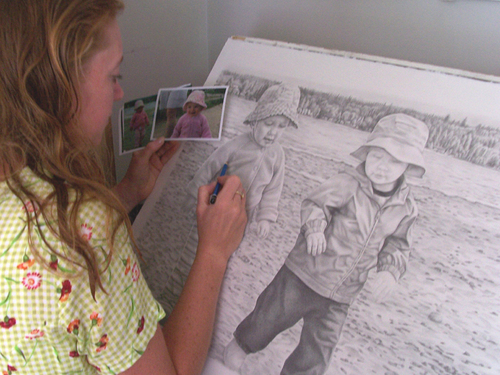 From her Nanaimo studio, Sharla creates high quality custom portraits of People, Pets, Landscape and more. Everything can be created from your photographs. As a gift, it will be cherished generation after generation. 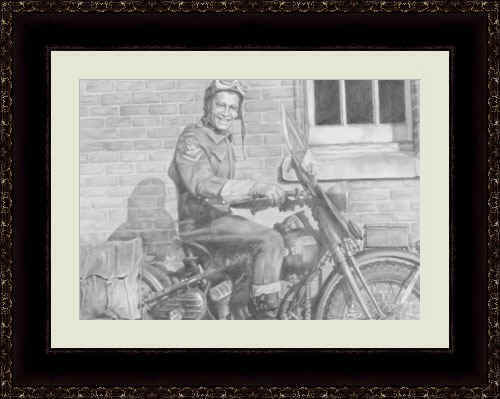 The following Portraits are just a few samples of Sharla's art, all "High detail" and most are 8x10 in size.